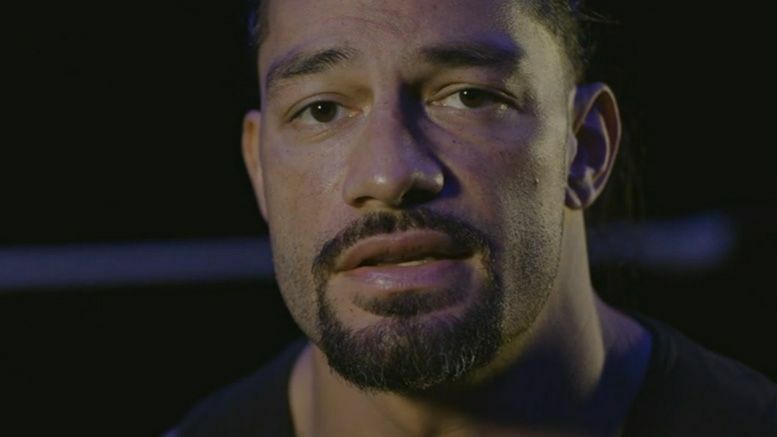 Roman Reigns opened up about the type of leukemia he had and revealed more health details on the latest episode of Chronicle on WWE Network. But this time they’re like ‘Hey, Dr. Amann, the medical staff want to see you.’ And so I knew something was up. But I still in my head didn’t truly believe it. It was just like, ‘Ah, something weird. You’ll be fine. blah blah blah. But when I got there, I could tell. The whole crew was in there. And they broke the news that my white blood cell count as obviously elevated. We could point fingers in certain directions, but with my history they kinda already knew what was going on. Kinda the quickest thing that hit me was the fact that I’d have to drop the title. The first few months into treatment he couldn’t move very much, but Roman began working out once he “got his feet under” him again. Roman says he called Vince to give him the remission news. They then began planning his return and Roman went to the Performance Center to meet with doctors/take bumps. Roman says he truly didn’t know if he’d be coming back to WWE when he announced he’d be taking a hiatus to battle leukemia. He claims this is because of his age, his family and how it’s hard to stay healthy on the road as it is when you’re not fighting an illness on top of it. WWE Chronicle on Roman Reigns is AVAILABLE NOW on WWE Network.